It’s Friday guys – can I get a hand raise? This week hasn’t even been that hectic but this will be the first weekend since September 29th – October 1st that I have a “free” weekend and I’m really excited about that. Listen – I’ve said it before and I’ll say it again – it doesn’t take much to get me excited! Having said that – here are five things that I’m pretty excited about on this Friday! One. 55 Days to Disney World – I may have failed to mention…but my family will be starting 2018 in the most magical way possible…at Disney World! Earlier this year my sister and I joked about going to Disney World and that joke morphed into an actual trip! We’ll be spending the first full week of January in the happiest place on Earth and I can’t wait. I also can’t believe we are down to only 55 days before we go – so exciting! Two. Thor: Ragnarok – I am finally seeing Ragnarok tomorrow night with my friend Jennie and her son, Jimmy and I cannot wait! The film has been getting excellent reviews, I love all things Marvel Cinematic Universe and I’ve always loved the more fantastical elements of the world that Thor is set in. Plus – this movie features two of my favorite tall and skinny British men: Tom Hiddleston and Benedict Cumberbatch…and of course, Chris Hemsworth! Three. Perfectly Posh Holiday Products – Tis the season and Perfectly Posh is all about celebrating this special time of year! Posh has released four holiday products with two more upcoming and so far, I’m in love with each and every one (not a shock, right?) The Nice Ice Skin Stick is made from shea and essential oils with vanilla, peppermint and glitter; perfect for highlighting holiday looks! Love You Snow Much O2 Bubbling Face Mask has a crisp mint scent and licorice root moisturizes and brightens! Snow and Tell Brightening Facial Moisturizer reduces the appearance of fine lines and brightens skin! The Holly Jolly chunk has a pomegranate, citrus and pine scent combined with mango butter for a clean that will make you feel all the holiday warm fuzzies! And still to come later this month? Warm Welcome Big Fat Yummy Hand Creme and Kissletoe Lip Gloss! I love the holiday season so much and I love all of these new Perfectly Posh products! If you’d like to get some for yourself, feel free to check out my page at http://NatalieSummerlin.po.sh/ and get in the holiday spirit! Four. One Week till Sister Time – My younger sister will be arriving next Friday for nine days of fun, family and general sibling mischief. We’ve already got lots of fun things on the calendar for the week of Thanksgiving and I’m especially excited since last year our family was on opposite sides of the United States on Thanksgiving. And of course, I always love spending time with my little sis! Five. 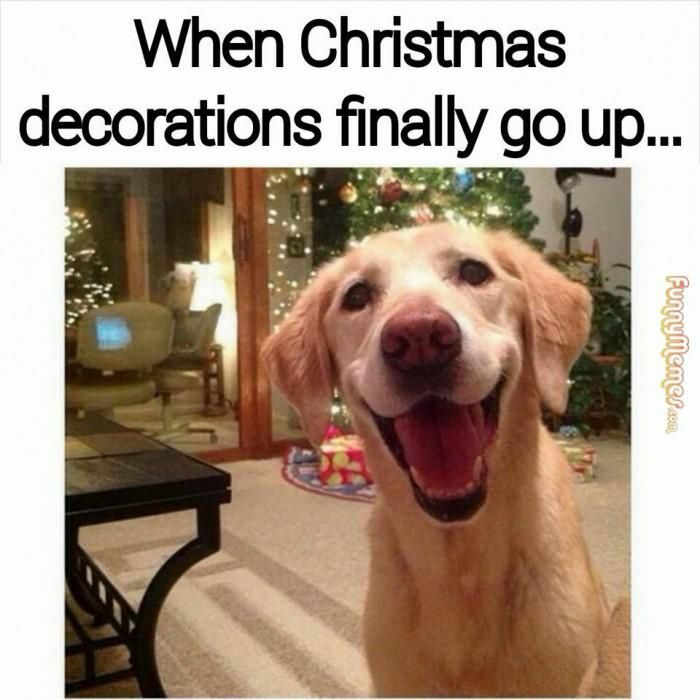 Decorating for Christmas – That’s right, I know it’s not even Thanksgiving yet but I couldn’t care less. I love all things Christmas and I think that sometimes you need more than a month to celebrate. So I’ll be putting up some Christmas decorations this weekend because…hey – I just love all things Christmas, so why not? So – my weekend is filled with all things Marvel and Merry Christmas, perhaps with a side of Netflix, a fire in the fireplace and snuggling with my puppy! I hope everyone has a lovely weekend and I’ll see you back here another day!